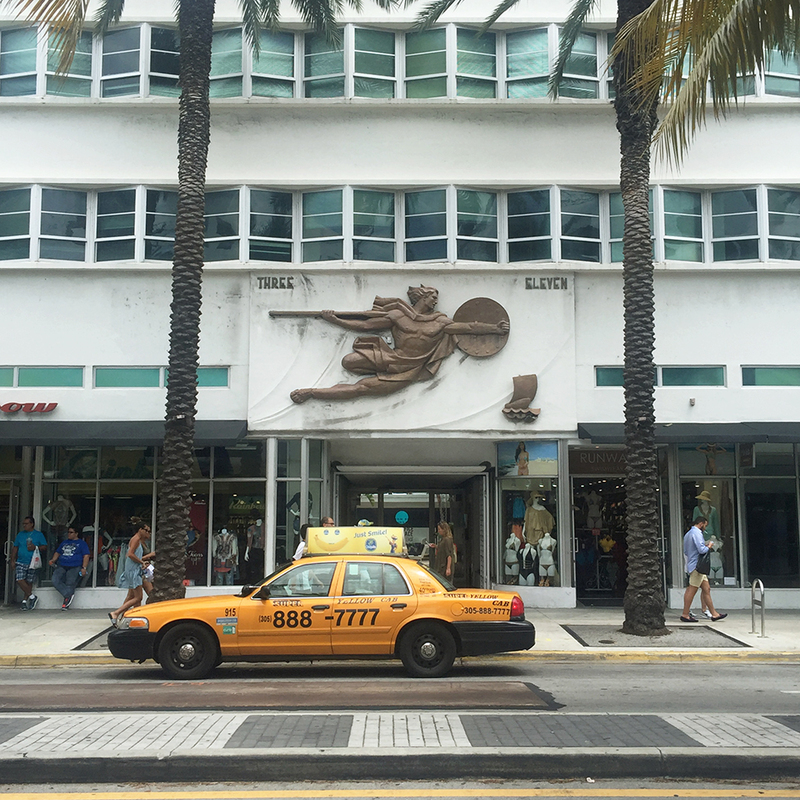 Miami Beach is a small slice of the larger Miami area but it is where most visitors spend most of their time. But if you only find yourself there for a few days it has pretty much everything you likely came for. 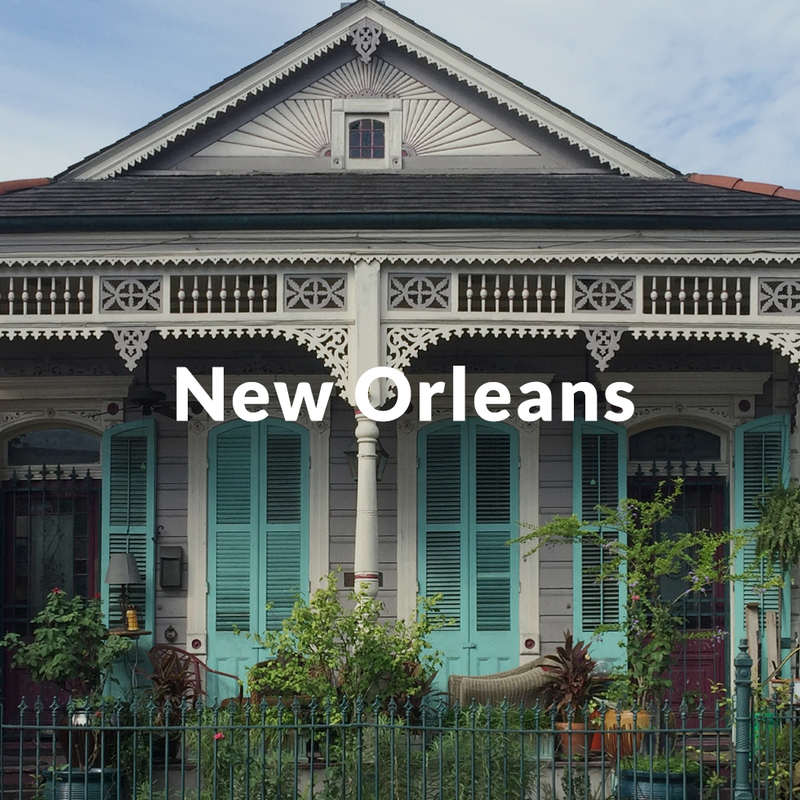 Great food, fun places to booze, a renaissance in the hotel scene and of course the sun, sand and sea all help put the magic in Magic City. 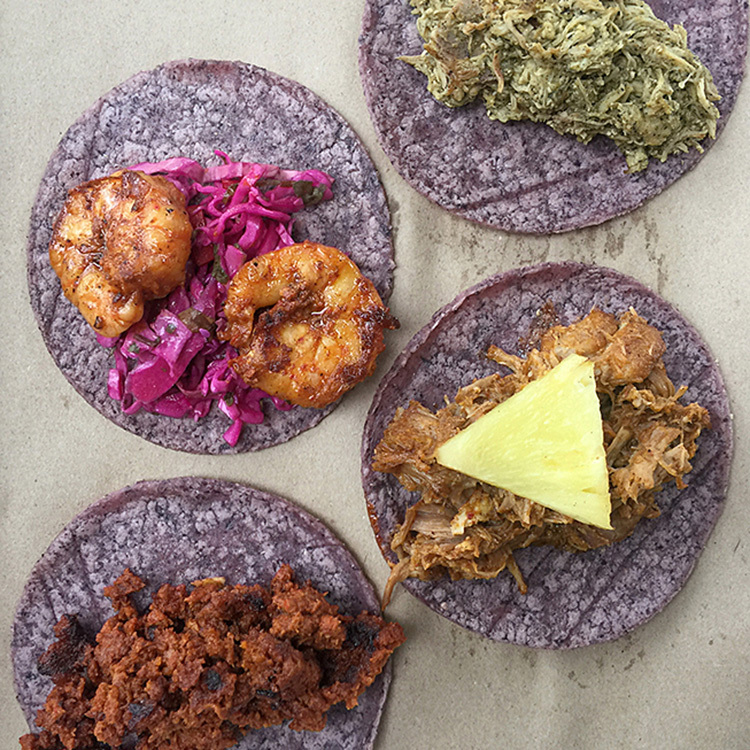 Their meats, freshly made blue masa tortillas and their salsas will satisfy. And don't stop at the tacos. Make sure to order totopos which are blue masa chips that come crispy and fluffy. It's a tug between hanging out here or at Club Deuce down the street when I am out in South Beach. If you are in the mood for amazing drag that spills out onto Ocean Drive just come here. The residence of Gianni Versace until he was gunned down on the front steps. 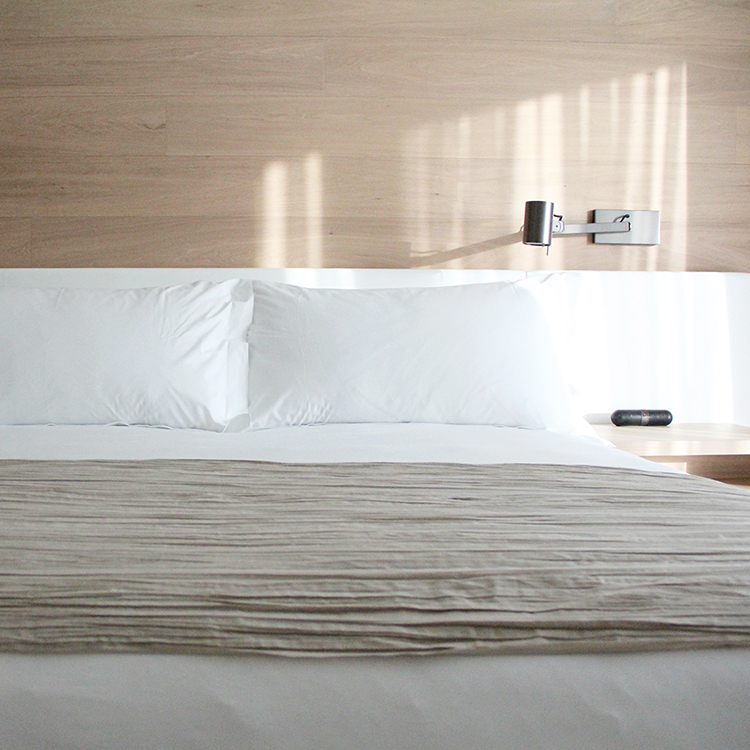 It is now an upscale boutique hotel where you can lodge in the heart of Miami Beach. South Beach isn't exclusively gay but it gives places like Posto 8 in Ipanema a run for its money. Speedos and thongs not mandatory. 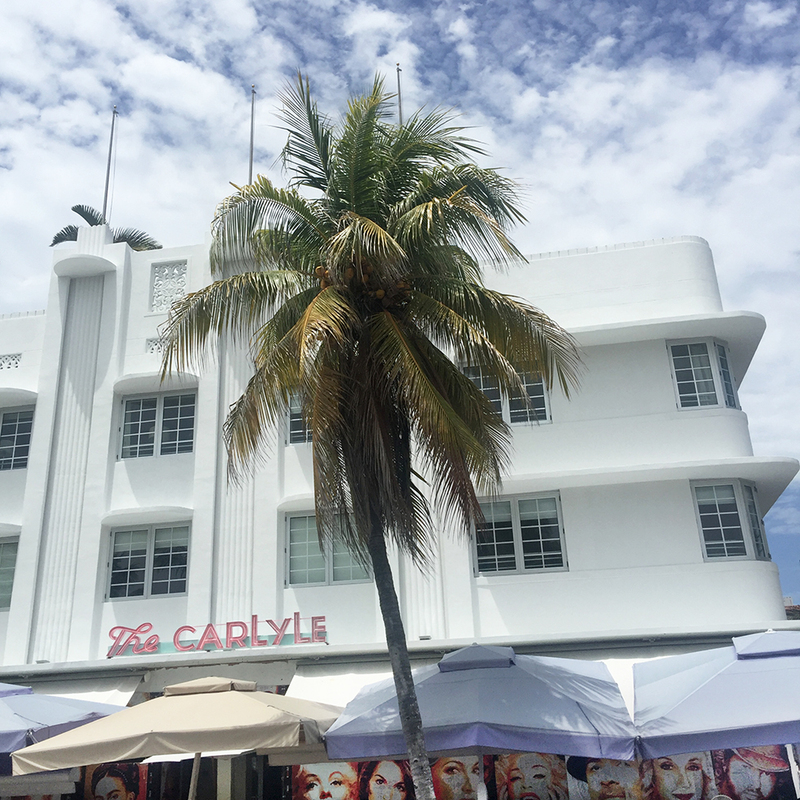 Take a walk down Ocean Drive and you will be spoiled for pastel deco architecture. Solid place to score some fresh fish. 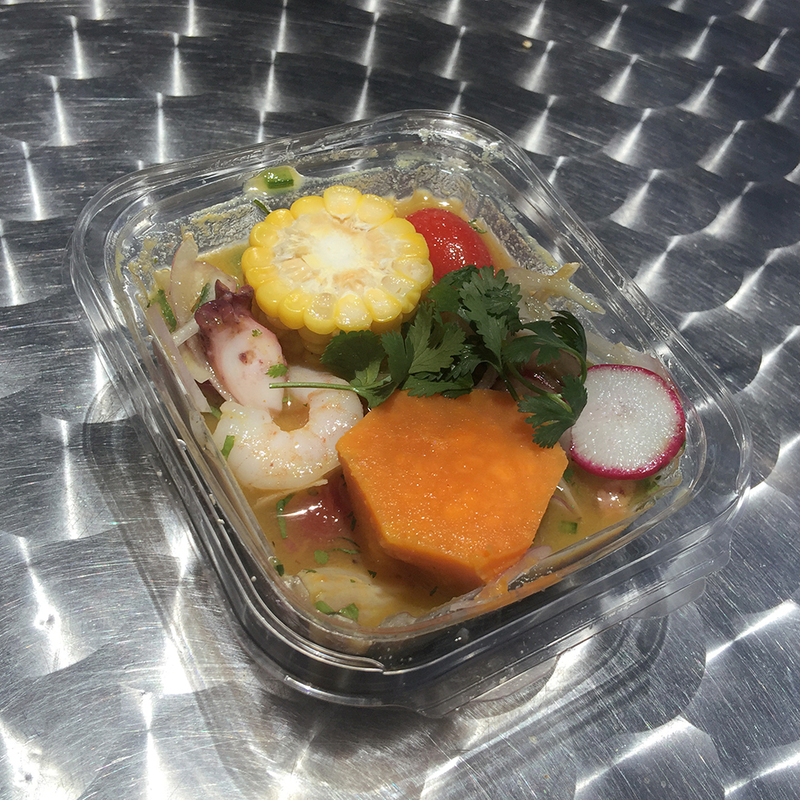 They also serve tacos, burritos and stone crabs if that is more your craving. 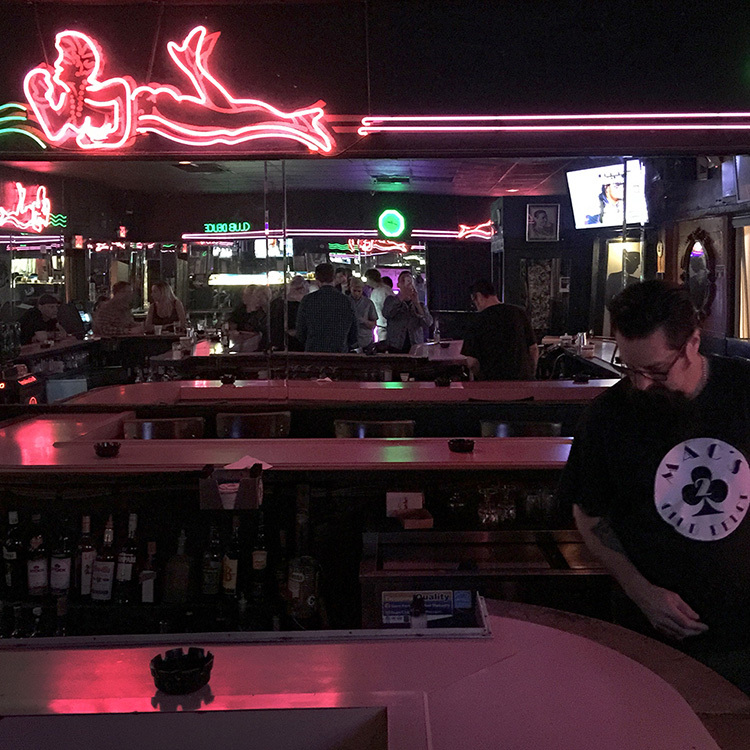 What every local bar should aspire to. 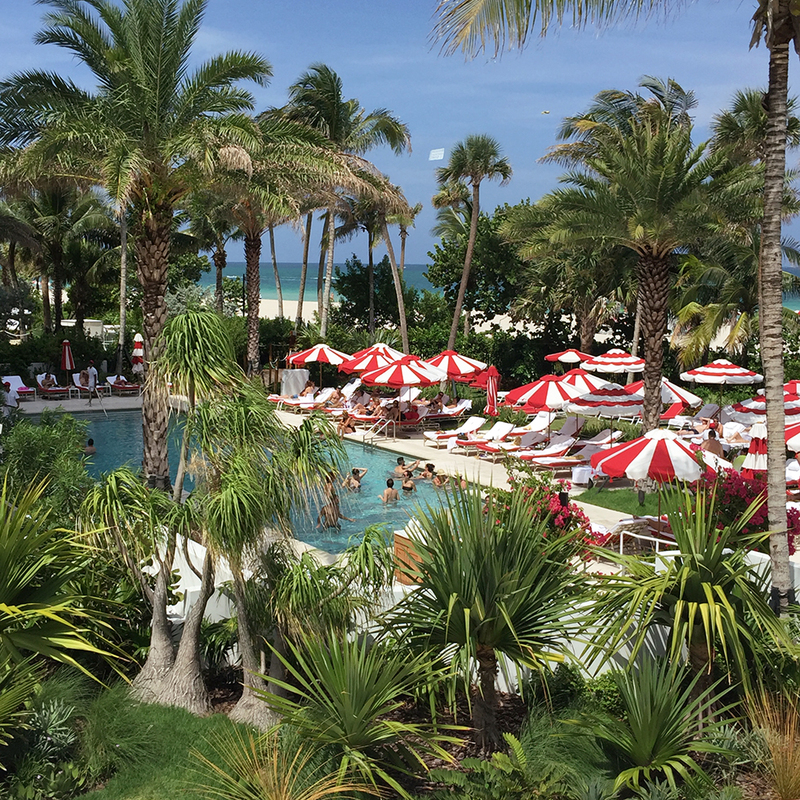 A great place to escape South Beach's velvet rope and bass. 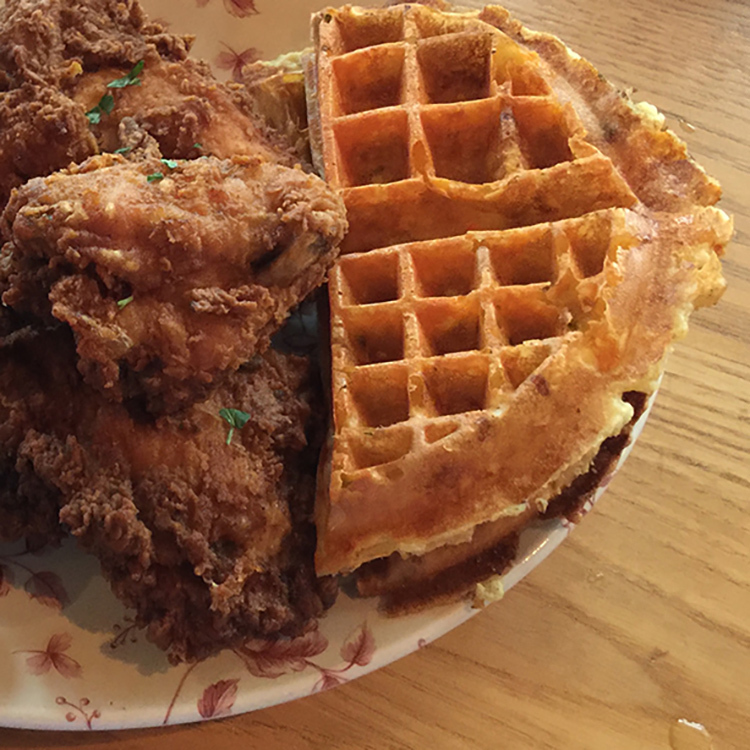 The Chicken n' Watermelon n' Waffles is ridiculously good. Deviled eggs are too. 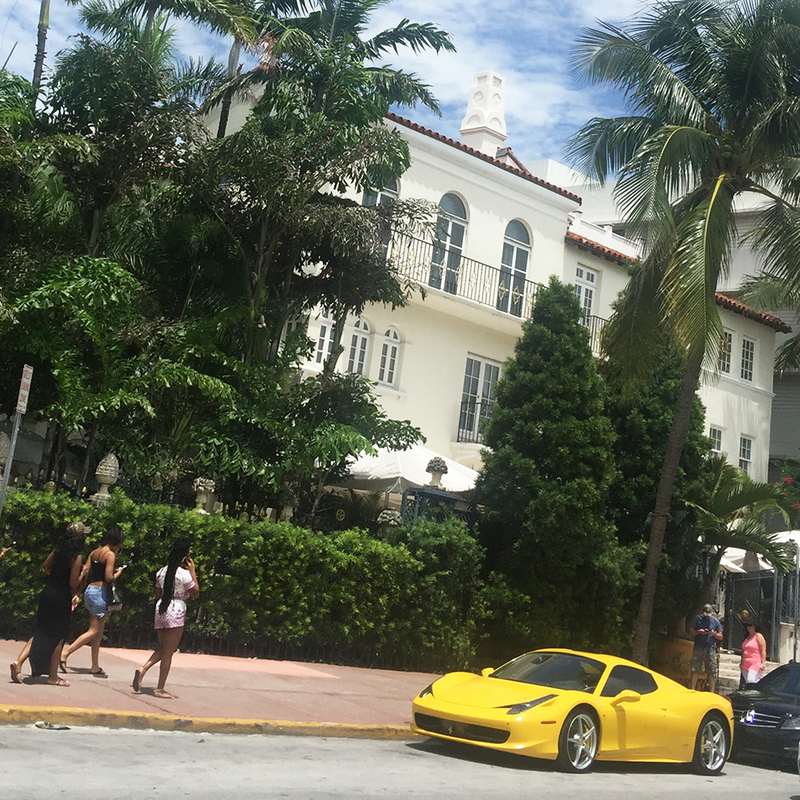 The Seville Hotel has received a second life as The Miami Beach EDITION. 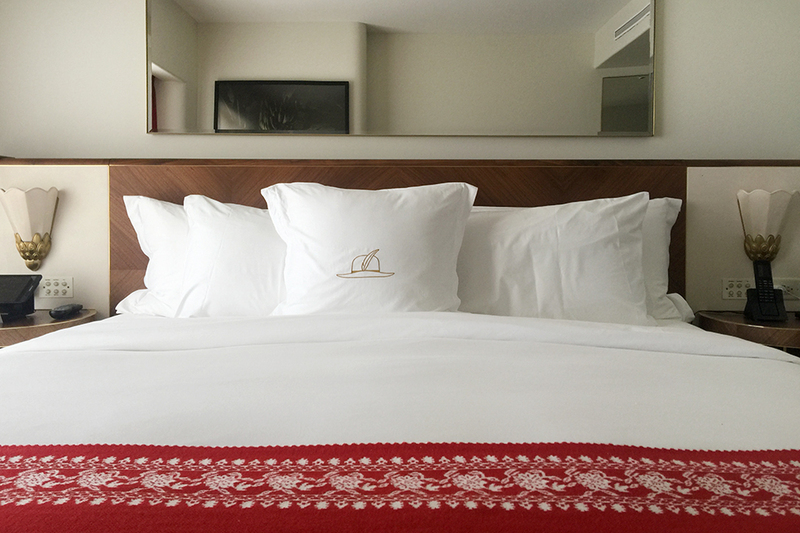 The minimally decorated rooms are pristine and offer views of Miami Beach. Lots of good Art Deco and Modernist charm to see as you walk, shop or dine. NYC's Shake Shack has a branch here you can visit. When you stay in hotels this good you don't ever want to leave. 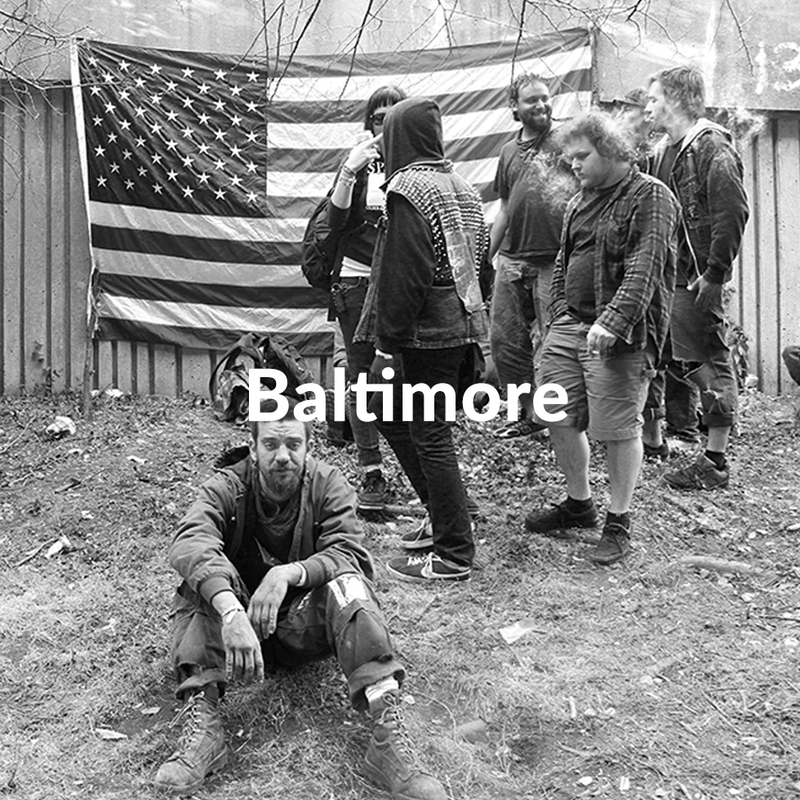 And you don't have to because it has everything you need. From the cabana service on the hotel's beach to the house cocktails at the outdoor bar to the red velvet curtains hanging inside of these luxurious rooms. It was an absolute pleasure to stay. 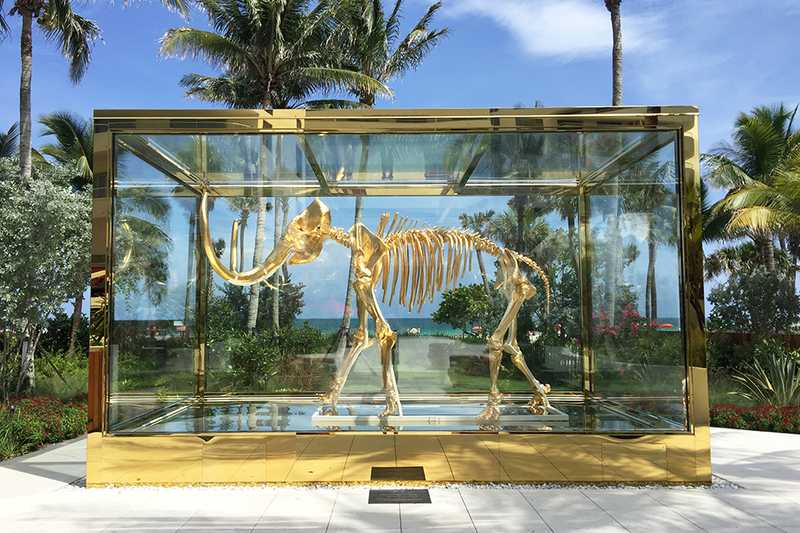 Damien Hirst sculpture, Italian linens on the bed and pool with lush palm cover. 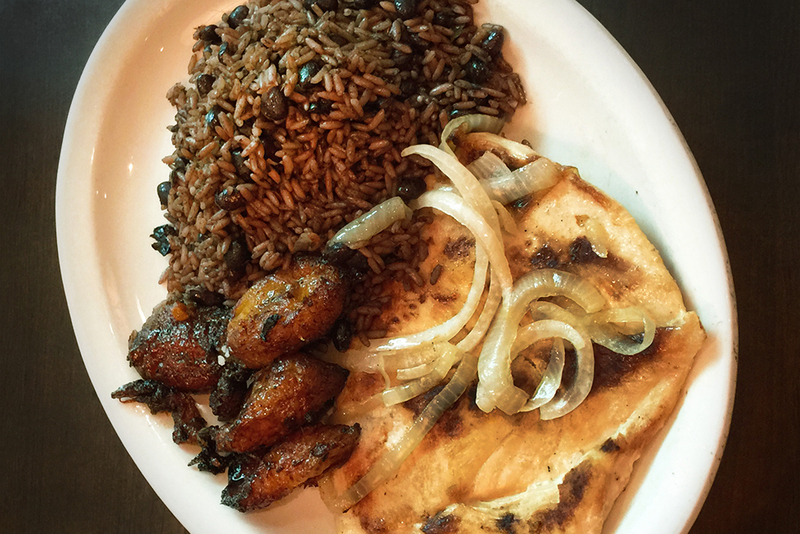 If I need a hearty meal before a flight or just have a jones for Cuban food I head to La Carreta. 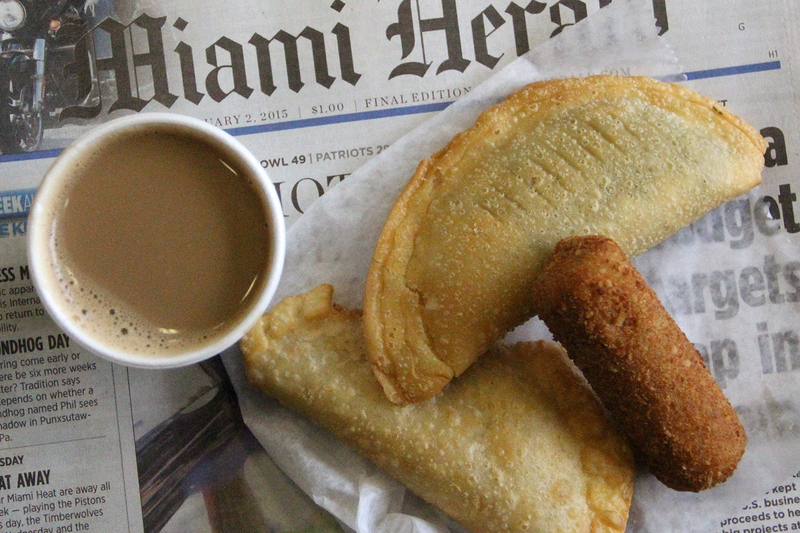 Empanadas, croquettas and cortados have you covered in a pinch at MIA Airport.